If you are a parent of a young child, you’d know how difficult it is to get your child admitted in a school, even at the nursery levels. You have to first go through an elaborate interview as a parent, followed by another elaborate interview for your child, after which you’re asked to go through a process where a certain ‘amount’ is asked of you as donation or management quota. 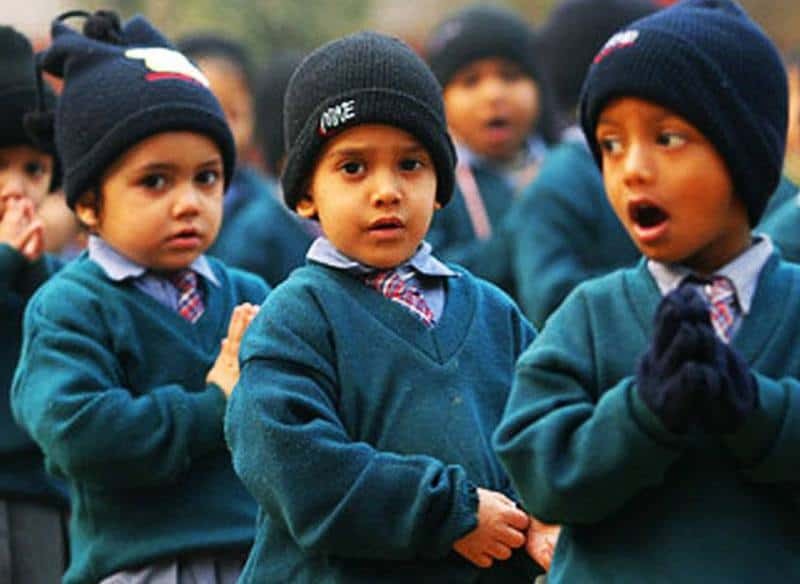 But all of that is going to change as the Delhi government has banned any ‘donations’ or ‘Management Quota’ in private schools, as it has been a bone of contention for millions of parents across the country. Chief Minister Arvind Kejriwal claimed that as much as 75% of seats are being reserved under various names for ‘quotas’, and under the new rule, only 25% reservation will be allowed, and that too for children who belong to economically weaker families. The Right to Education Act in India promises free and compulsory education to all kids in India had proposed that there be no reservations or selections of any kind in government and private schools. It had however, asked for 25% reservation for students from economically weaker families. Sadly, however, the implementation of the law hasn’t been as expected. However, this is welcome news for parents of Delhi who will be looking for schools for their children in a few months from now!